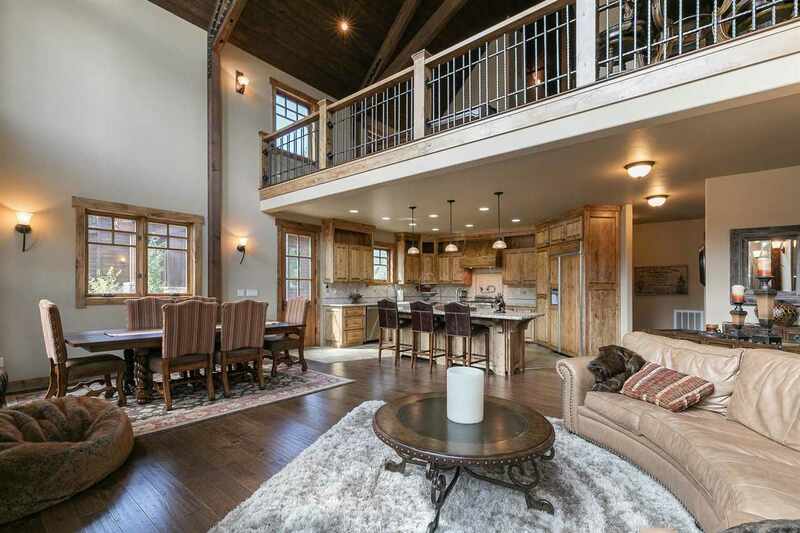 Custom home in Schaffer&apos;s Mill. 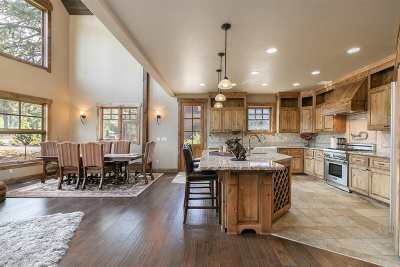 Fabulous construction, elegant 4 bedrooms on flat lot, in private cul-de-sac. 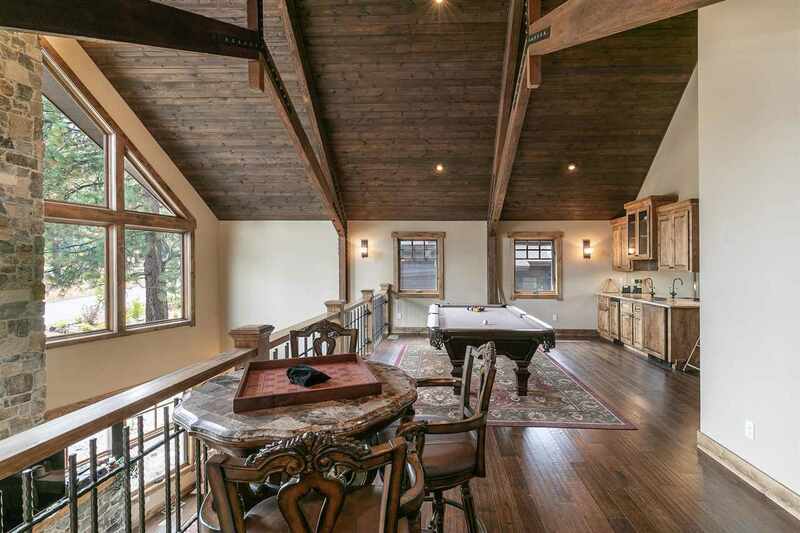 Overlooking 8th fairway. 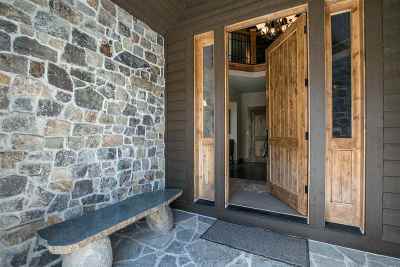 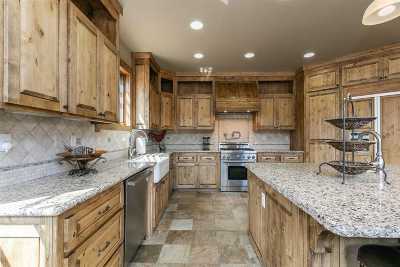 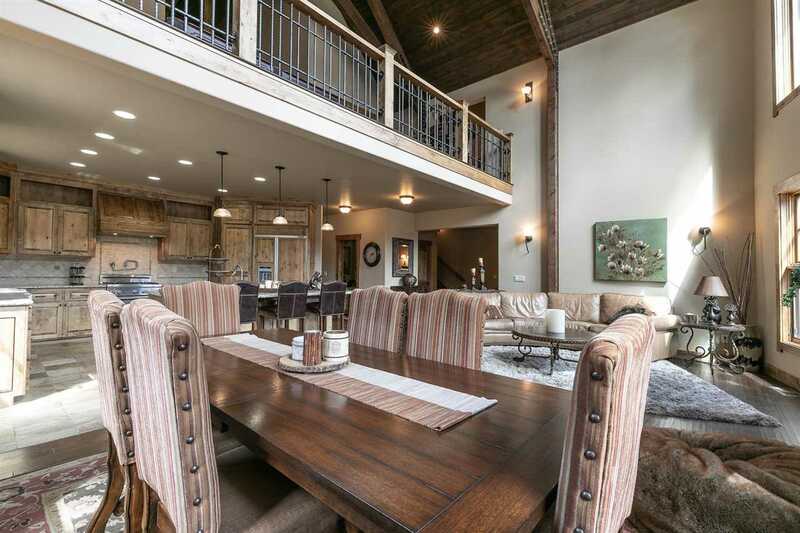 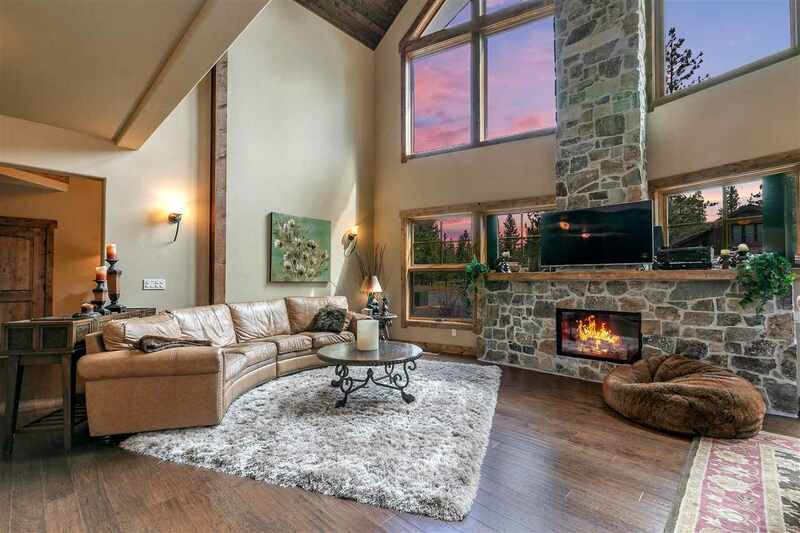 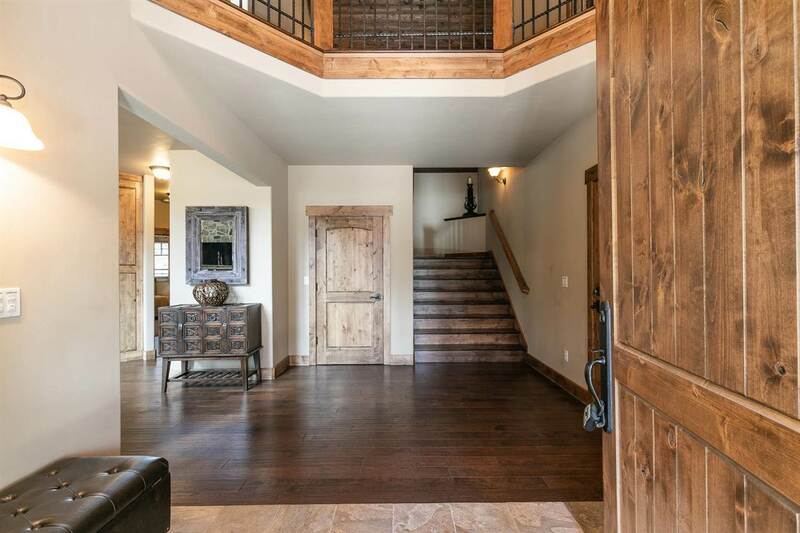 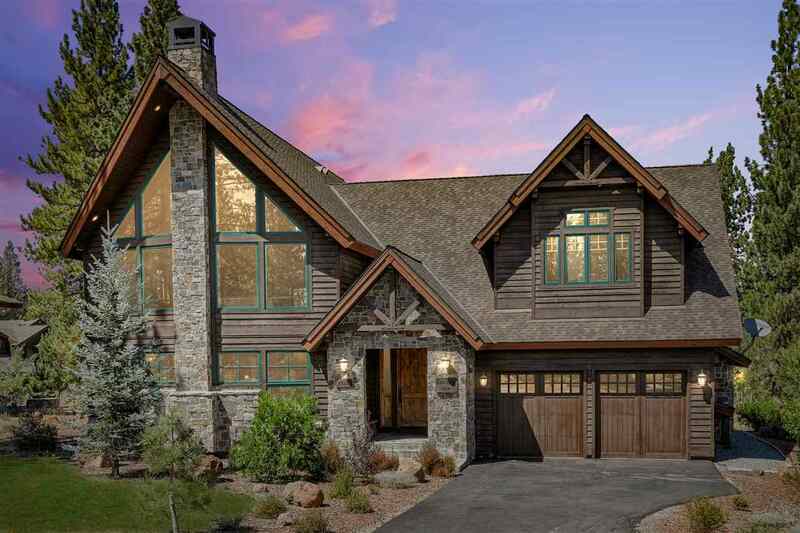 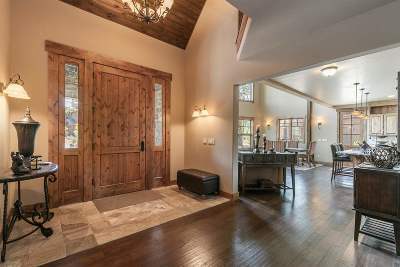 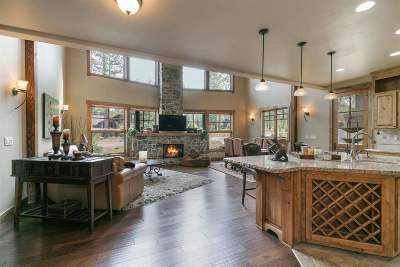 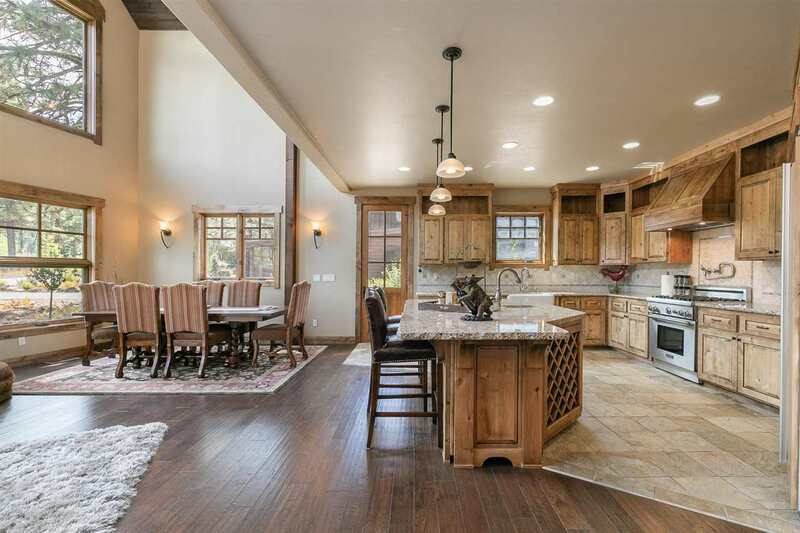 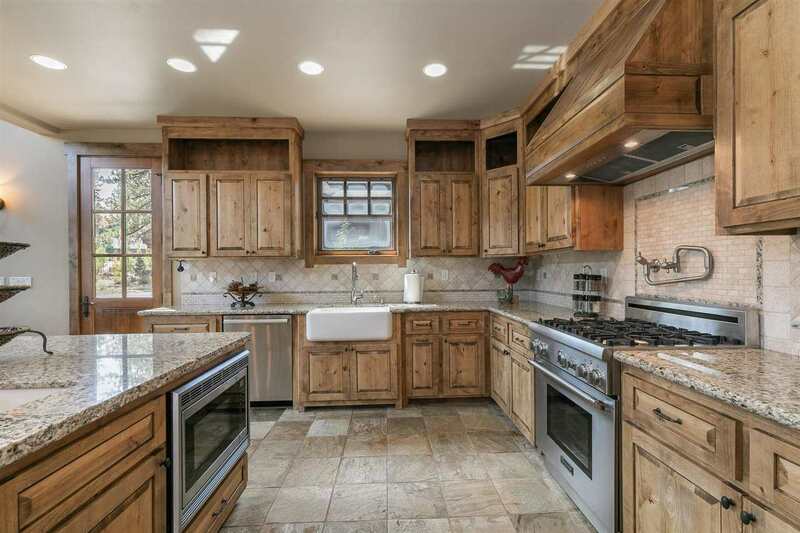 Grand entrance, vaulted ceilings, huge windows, handcrafted knotty alder cabinets, Grand fireplace with views of Northstar. 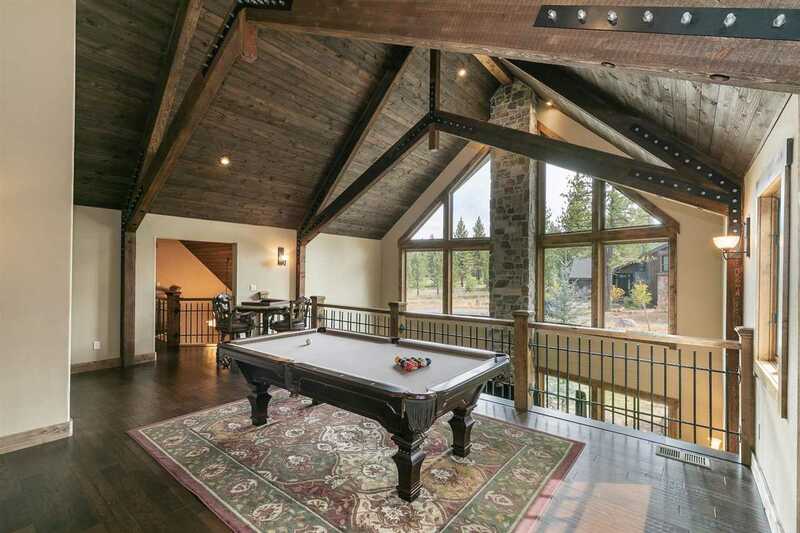 Pool room, loft for kids and much more.